Organizing with baskets by using filing baskets can help you keep your files and papers accessible, yet still neat and tidy. 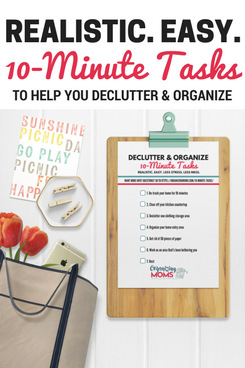 If you struggle with figuring out a good way to store paperwork and files, this simple system might work for you! 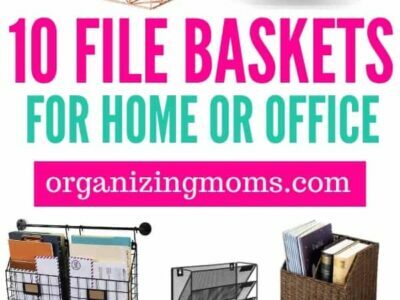 Organize your household files with flair and a little style using filing baskets. They make keeping your files in safe much easier! 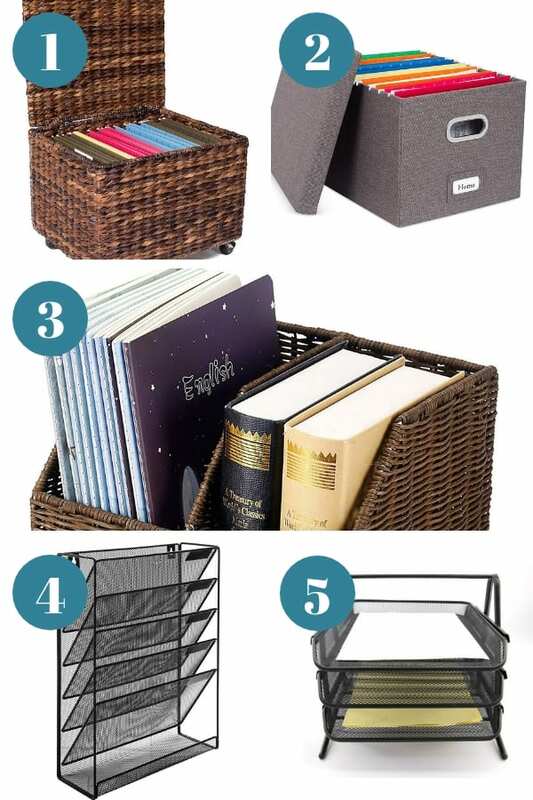 There are filing baskets that match almost any decor or style preference. 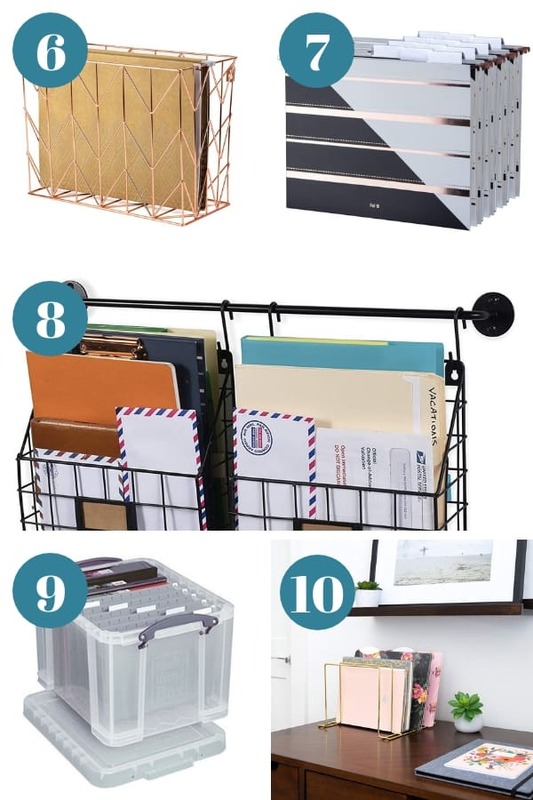 Whether you want to use them for your home office, a corner area that is your catch-all, or tucked away in a closet, filing baskets can help you get organized. Rolling File Cabinet | This is a woven wood file cabinet that will be able to move from one area to the next with ease. It offers a hidden look so you don’t have to know it is a file cabinet holder if you don’t want people to know. Collapsible File Storage | You might reach for a foldable storage container that you can easily fold up and tuck under a bed if you decide you don’t want to use it. A wonderful way to use when you need it, and stash it without using much space when you don’t. 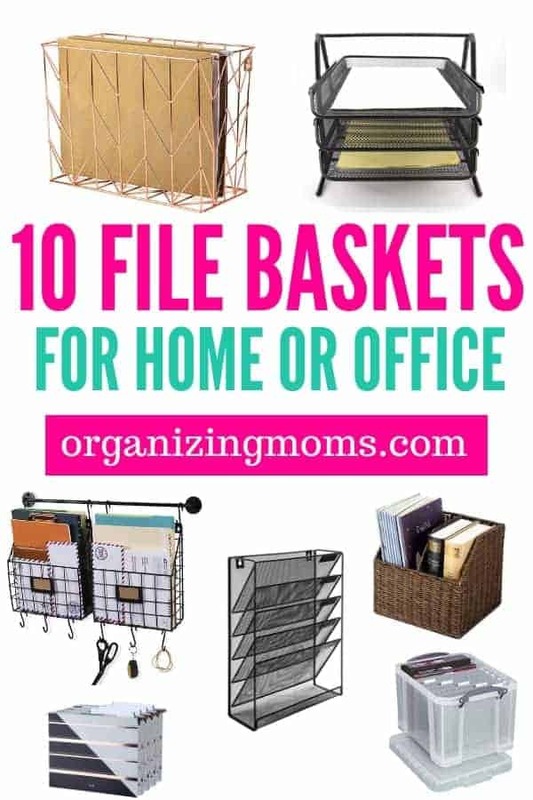 File Basket | Here you have a file basket that would look great in your office on the desk or even in a corner on a counter in your home office or where you tend to stash important papers. Wall Mounted File Basket | Skip setting on your counter or desk and hang on the wall. This wall mounted cabinet has five slots. Toss on a label and call it good. 3-Tier Filing Storage | This is a classic version that sits well on a table or desk. You can use each tier for certain items. Toss in some file folders with labels for a compact storage option. Modern Desk File Basket | Rose gold colored with a modern design is going to really help to keep paperwork organized with a sense of style. Striped Durable File Folder | Such a sleek and classic look to add into your modern office or home for a decor piece. But best of all this is very versatile and handy to have on hand. Wall Mounted With A Rail Hook | Hang in your entryway or anywhere else in the home to offer an element of organizing bills, random paperwork you might want to toss in so you don’t lose it. Plastic Storage File System | You will find this is great to have on hand to store old paperwork, bills, etc, in a safe way. Seals nicely so that it protects your precious files. Multipurpose Brass Storage | Add in some notebooks, file folders and other items you want to keep in a safe place. This is a very effective place to keep things in one spot.